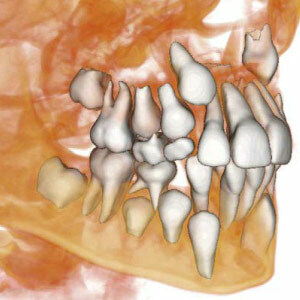 High Tech Dentistry: How Do We Use a CAT Scan? - Carlos Abreu, D.M.D. and Mahvassh Abreu, D.M.D.